The Rosenthal brothers, Cecil, 59, and David, 54. It is with a heavy heart that I write this email. This past Shabbat, the deadliest attack on the Jewish community in the history of the United States was perpetrated at the Tree of Life congregation by an avowed anti-Semite, whose virulent postings foreshadowed the terrible tragedy in Pittsburgh. For many, the news only became apparent as the light of the havdallah candle was extinguished at the end of Shabbat. Indeed, it feels as if the light of humanity, compassion, and civility was extinguished as well. We grieve with the Squirrel Hill community, and pray for the victims, their families, and for those who were injured. 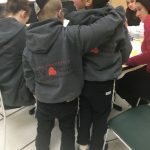 This horrific attack resonated deeply with Libenu as two of the victims, Cecil and Daniel Rosenthal z”l, were individuals with developmental disabilities. 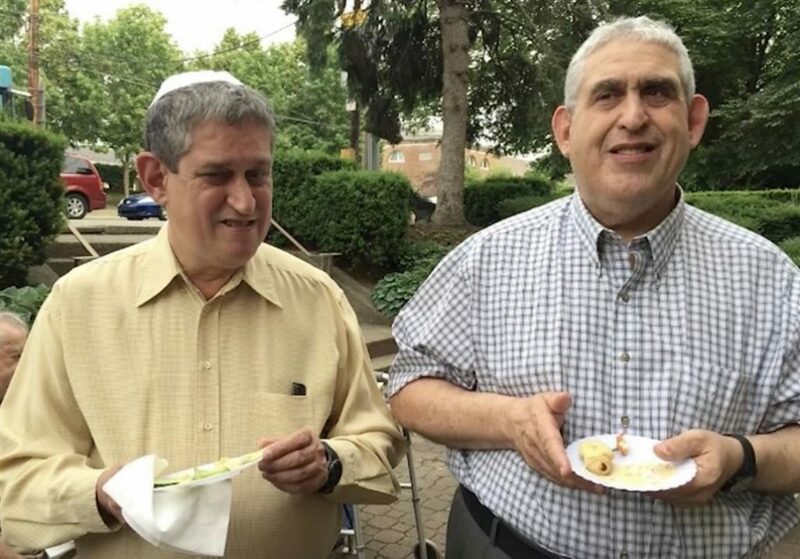 Cecil and Daniel were well-known and beloved in the Pittsburgh Jewish community. The synagogue was an integral part of their lives. They attended services regularly and were actively involved in the community. Like the clients of Libenu, Cecil and Daniel found purpose, joy, and comfort in spiritual practice and Jewish tradition. The gunman also critically injured Daniel Leger, a champion for people with disabilities in the Jewish community. Daniel was instrumental in establishing a Jewish group home in Squirrel Hill and is a staunch advocate for inclusion. We pray for his complete, speedy recovery and for the recovery and wellbeing of all who were injured. Although it feels like we are enveloped in the darkness of hatred and divisiveness that threatens to destroy us, as Jews we understand the power of unity. Just as the havdallah candle has multiple wicks that form a cohesive flame, we must come together to support understanding, tolerance, and coexistence. Our light must continue to burn brightly, as one powerful flame that shatters the darkness of hatred and violence. Let us put aside political and religious differences and stand together in strength. May the Pittsburgh Jewish community, and all of us, find comfort and strength in unity.